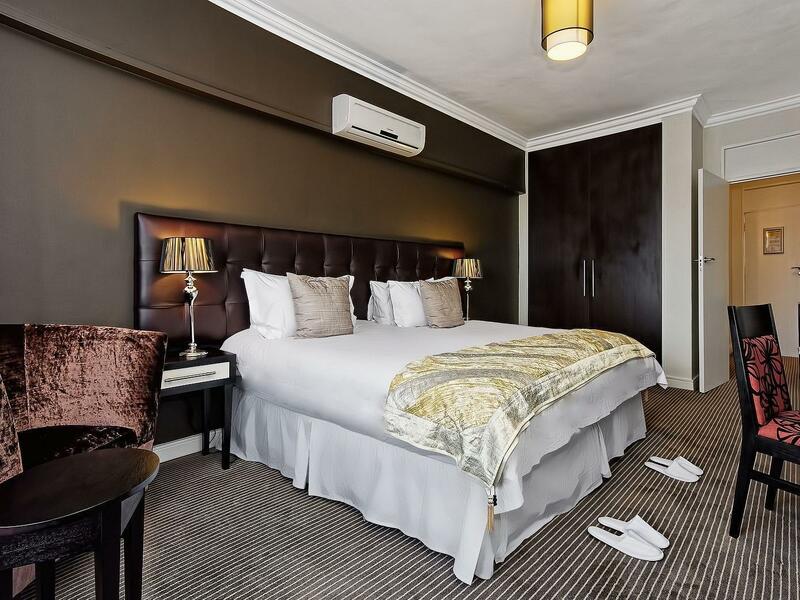 ﻿ Ascot Boutique Hotel Johannesburg. JIMAT di Agoda.com! Ada soalan mengenai Ascot Boutique Hotel? Terletak pada kedudukan yang baik di kawasan bisnes, beli-belah, restoran di bandar Johannesburg, Ascot Boutique Hotel menyediakan tempat yang paling sesuai untuk anda berehat seketika dari kesibukan hari anda. Dari sini, tetamu boleh menikmati akses mudah kepada semua yang bandar meriah ini boleh tawarkan. Dengan tarikan utama di bandar ini seperti The Factory, The Lamp Post, Ivy Medical Centre berada pada jarak yang dekat, pengunjung hotel pasti akan menyukai lokasinya. Kemudahan dan perkhidmatan yang disediakan oleh Ascot Boutique Hotel memastikan penginapan yang menyenangkan bagi para tetamu. Kemudahan utama hotel termasuklah Wi-Fi percuma semua bilik, pengemasan harian, pendiang api, meja depan 24 jam, daftar masuk/daftar keluar ekspres. Ascot Boutique Hotel mengandungi 15 bilik yang dihias indah dan menawarkan tuala, selipar, televisyen skrin rata, internet wayarles, internet wayarles (percuma). Pusat kecergasan, sauna, padang golf (dalam jarak 3 km) , spa, rumah urut di hotel merupakan tempat yang ideal untuk anda relaks dan tenangkan diri selepas hari yang sibuk. Apabila anda mencari penginapan yang selesa dan mudah di Johannesburg, ijadikan Ascot Boutique Hotel sebagai rumah anda seperti berada di rumah sebenar. Harga tidak termasuk levi pelancongan 1%, yang perlu dibayar di hotel. The staff at hotel were so kind, caring and thoughtful. The slightest problem was solved immediately. My brother is strictly Kosher. His dietary requirements were catered for. The whole Ascot team went way above their call of duty to please the hotel guests. I would highly recommended this hotel. Arrived at the hotel at 12:30 . No electricity in the area . The manager stated very confidently that the power would be on by 1 so we went into our room to have a lie down and wake up when the power was back on. By 4 pm there was still no power. When I asked the same manager what the plan was if the power was still off, he gave me an extremely sarcastic reply to which his fellow workers all guffawed at in our faces. He then promised that the power would be on at 5. At 6pm the power was still out. I then asked for a refund and he told me tht since we had slept in the bed he could not do so because he could not re-sell the room even though he had confidently promised the power would be back! Was he planning on knowingly re-selling a room with no electricity , light or hot water ?! I checked out at 9pm (still no power ) and have been unable to contact ascot since. Truly the worst experience I have ever had at a hotel. Would not recommend as I left feeling abused and taken advantage of. This hotel was a great place to have as our homebase between our different activities around Joburg and before our internal flights to Botswana and Cape Town as its near the airport ! Felt safe and comfortable in a modern setting !! Staff were super friendly and understanding. Always there to help. 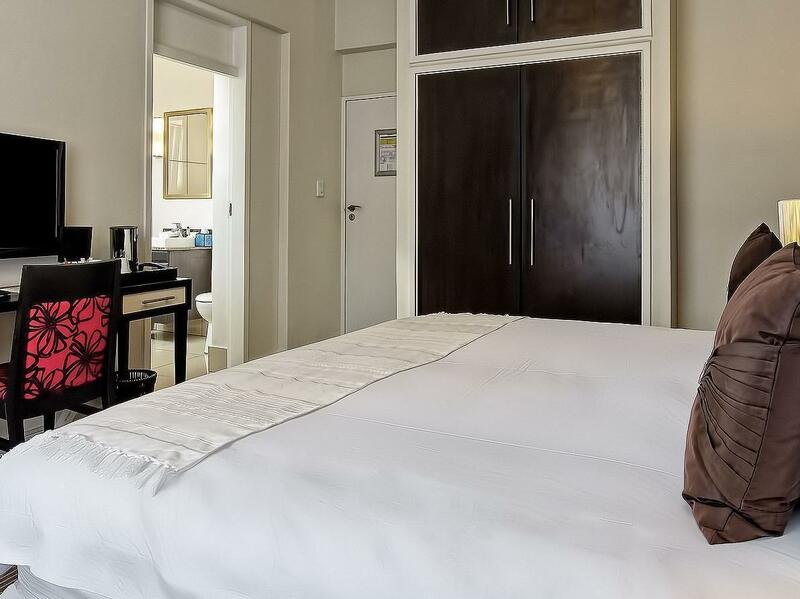 Hotel is close to local amenities and a few minutes to the N1/N3. Also a great breakfast menu selection and food can be made to your preference. Con - Parking is limited. We were pleasantly surprised by our stay at the hotel. The staff was great and we felt they went out of their way to make our stay enjoyable. Prices for food, drink and the room were a very good value. The menu was great. Special thanks to the concierge/desk manager for his help. We were next to laundry room so there was lots of chatting staff early morning and washing machine Noise. Also the final night was terrible because some compressor type equipment continuously emitted low frequency noise. I couldn't sleep. The staff was really friendly and efficient. I give them 10/10. The outside doesn't do the hotel any favors, crowded, grey, etc. Not the best location for a hotel. However, as soon as you walk in, everything changes. Beautiful set-up inside, nice rooms, wonderful staff. Special mention to Artwell, Linda and Djesy. Not much variety on breakfast menu though. Stayed a week, and had same 2 items on the menu. Good access to restaurants just across and along the same street. Fantastic !!! Felix, Atwell and colleagues looked after us very well. We love this hotel and the great staff. Next time we are in South Africa's Johannesburg this is where we will be staying again. Thanks guys!!! Great decor, terrific food - both breakfast and a lovely steak evening meal, comfortable bed, good sized room. Why would you stay anywhere else in J'burg? We had travelled for 1 month and not stayed in any hotel for more than 3 days, the Ascot Botique Hotel was by far the best hotel of the whole trip. Good sevice but more negatives than positive. Location was good with cafes surrounding hotel. Rooms too noisy, aircon compressor on the balcony so when you put it on you can hear a vibration in the room. Shops around hotel play music from early part of morning so sleeping in late not an option. Parking for the hotel is a nightmare, getting in and out of parking difficult. No guard so everytime you need to park your car you need to go to reception to ask them to open gate to park. Inconveniant especially if you arrive late. everything was great at the hotel - the staff, the room, the breakfast and the hotel had everything including a complimentary head massage and WiFi. the only thing it is on an extremely busy street and the noise did not allow us to sleep peacefully. Many restaurants around the corner, beautiful lobby, save parking. We enjoyed staying in this small but exclusive hotel. It was one of the best during our trip through southern africa comparing price and service. The neighbourhood is recommendable if you prefer walking distance to restaurants and cafés. It is also close to shopping centers and the northern suburbs of Johannesburg. comfortable hotel with friendly staff and great service .good location and surrounded by many cafes and restaurants. The live performance on the saturday night was the highlight of our stay, the food was delicious, the staff was friendly and proffessional and the music was wonderful. 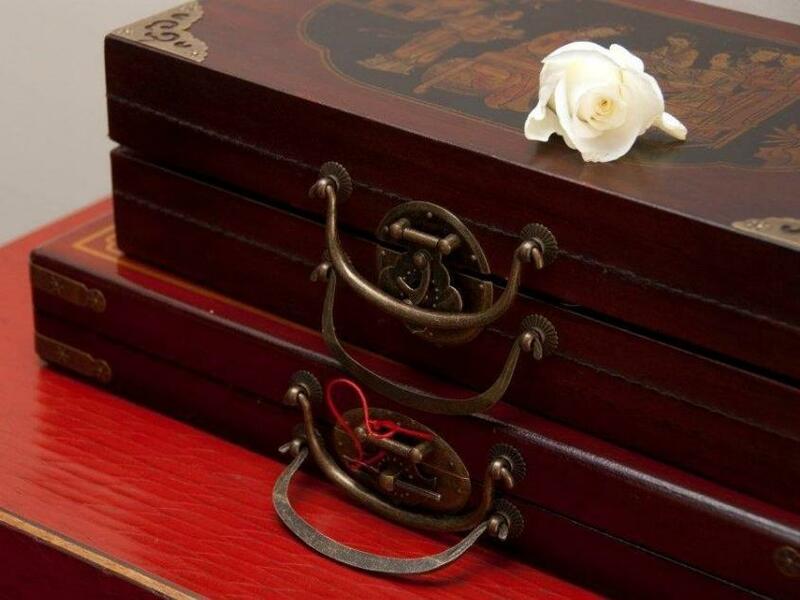 Just before one retires to the room, with its modern feel, attention to detail to ensure the 4 star experience.